OPEN HOUSE SUNDAY MARCH 24, 2-4 pm at 211 Graves Rd in Ellisville, MS. Come see this mini-farm with 12.5 acres and large house. Tag your friends! 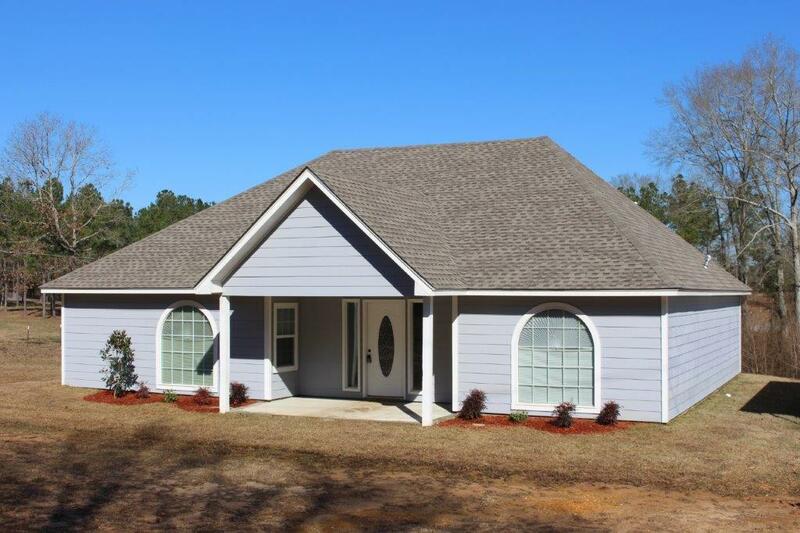 184 OLD SOSO RD in LAUREL MS. Open House Sunday, Feb 10th, 1-3 pm in West Jones near Lake Heritage Subdivision off Hwy 28 W. New construction with 3 bedrooms, 3 bathrooms, 1600 sq ft. 1.6 acre. Public is invited. 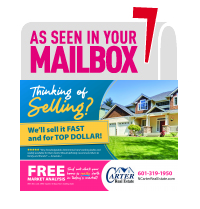 601-319-1950 Carter Real Estate. Directions: From Laurel, go west on Hwy 84; turn right on Hwy 28 W; turn right on Old Soso Rd; follow signs.